NASA issued the Press Release below on January 5, 2014. The National Center for Earth and Space Science Education, the Arthur C. Clarke Institute for Space Education and NanoRacks are honored that NASA felt it appropriate to issue a release dedicated to the student researchers across the U.S. and Canada for Student Spaceflight Experiments Program Mission 6 to ISS. Students will look to the skies this week when SpaceX’s fifth commercial resupply services (CRS) mission to the International Space Station lifts off at 6:18 a.m. EST Tuesday, Jan. 6, from Cape Canaveral Air Force Station in Florida. SpaceX’s Dragon spacecraft will carry scientific research conceived and designed by students who are learning first-hand what it takes to conduct research in space. 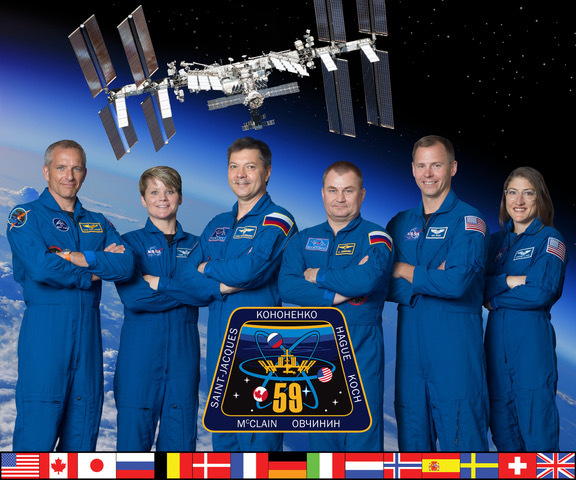 Eighteen Student Spaceflight Experiments Program (SSEP) teams worked to prepare the investigations in time to fly to the space station. The teams previously had their research aboard Orbital Sciences’ Antares rocket, which suffered a failure during launch in October. SSEP managers and supporters worked to ensure the students’ experiments were prepared and ready for the next available launch. The student experiments were rebuilt and shipped to NASA’s Kennedy Space Center in Florida for stowage aboard SpaceX’s Dragon spacecraft, destined for the space station. This unplanned lesson in real-world science fits with SSEP’s goal of immersing and engaging students and their teachers in conducting authentic space science, just like professional investigators. The student experiments will investigate a range of topics from a crystal growth study that will enable students to learn more about how fluids act and form into crystals in the absence of gravity to how microgravity affect milk spoilage. This set of student experiments collectively is known as Yankee Clipper and is the eighth flight opportunity associated with the SSEP. 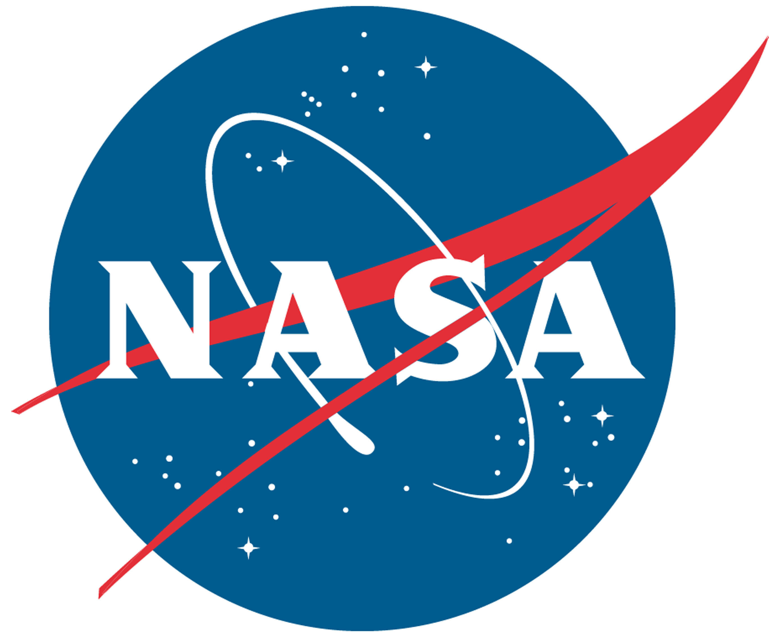 The Center for the Advancement of Science in Space (CASIS), manager of the U.S. National Laboratory on the space station, is a national sponsor for SSEP and funds nine of the Yankee Clipper investigations. Additionally, CASIS is committed to re-flying six student experiments from its National Design Challenge program that were lost with Antares.